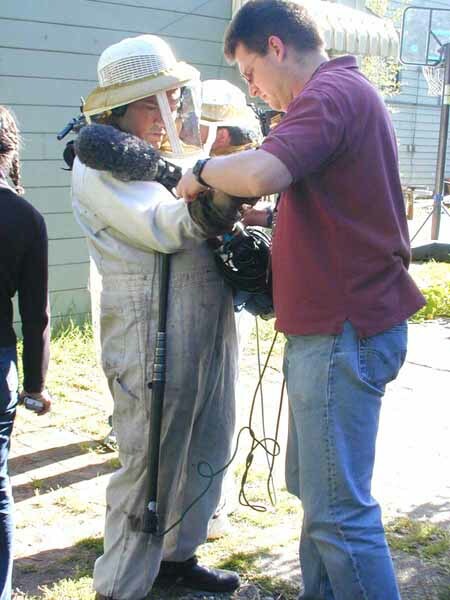 Please visit the Vanishing Bees Documentary Website and help find an answer to why honeybees all over the world are disappearing due to Colony Collapse Disorder! Marshall's Farm Natural Honey in the news and on the air! We have recently been featured in many MAGAZINE ARTICLES and on many TV SHOWS. We hope you have seen them, but just in case check out this list so you can find the articles and watch for re-runs. 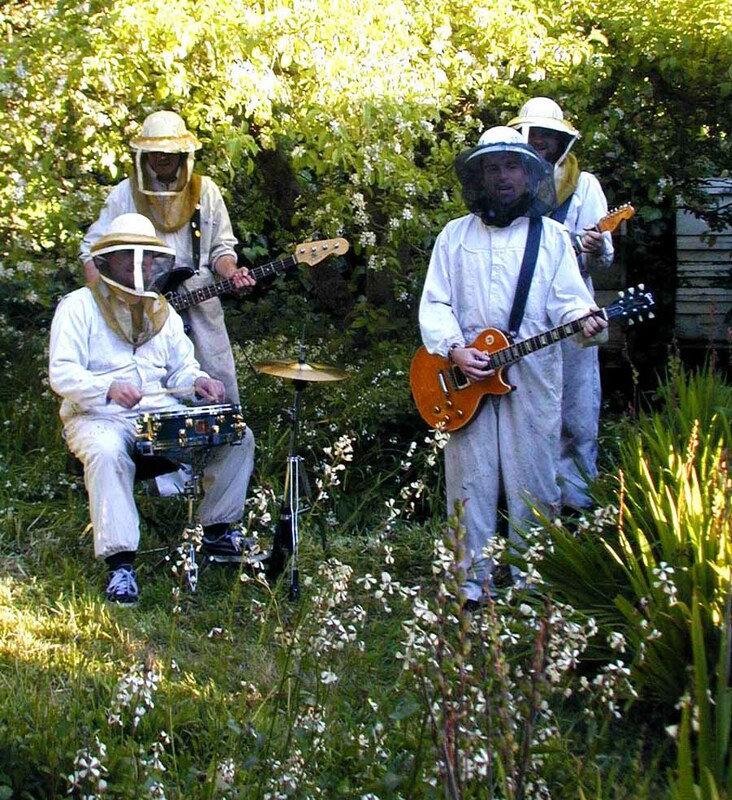 Jun Belen - What’s the Buzz About Marshall’s Farm Honey? The March 2002 issue of Gourmet Magazine featured the 100+ Best Things about San Francisco. We are proud to bee one of them. Page 52, Heavenly Honey, look for the HoneyStraws. *Thankyou to Bruce Weinstein for spotting our Heavenly nectars. The July 2000 issue of House and Garden Magazine spotlighted our Honeycomb. The article was about CHEESE!...... But, did you know how good our honey is paired with a hunk of Blue cheese? This is how we found out about the magic combination. 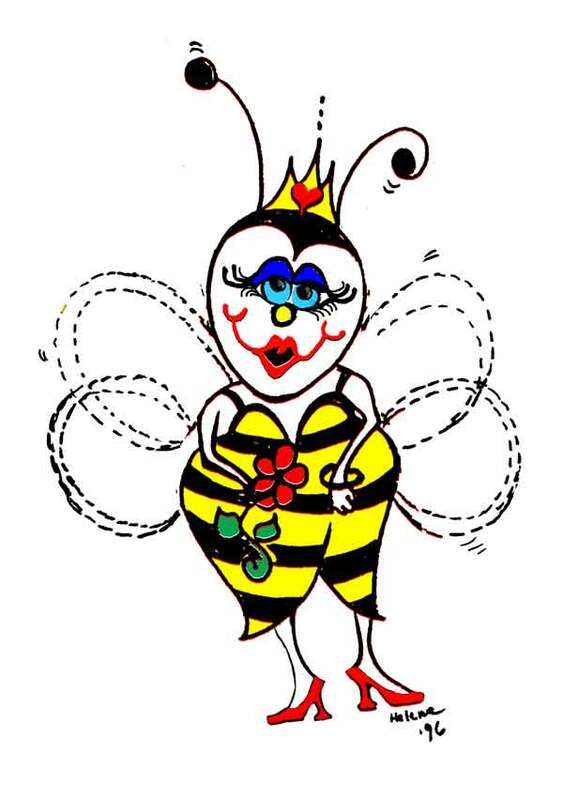 House and Garden Magazine featured us once again in the August 2000 in an article titled "Bee Sweet." Out of 12 featured honeys from around the country, four of them are ours. Orange Blossom: They awarded Marshall's Farm Orange Blossom Honey, "Best Take on that variety in America. It tastes like Orange Blossoms smell, like heaven." Try some, you'll agree. Star Thistle Honey: Laura Zarubin, the writer, described Star Thistle Honey as "Supernal." Yes! Eucalyptus and Pumpkin Blossomwere also chosen as standouts. Taste them and you will know why. Destination Magazine,a Napa - Sonoma County quarterly has featured us in the "Notes and Noteworthy" section of the Spring 2002 edition. You may have read about us in the Magazine Section of the San Francisco Chronicle, in Travel & Leisure Magazine and in US Airways on flight magazine. Napa Valley Lifedid a wonderful story about us, complete with pictures, in their summer issue, 2001. San Francisco Magazinedoes a food issue every August. This year, 2002 the issue will feature the 125 BEST THINGS TO EAT in the S.F. Bay Area. Marshall's Farm Star Thistle Honey has been selected as one of those delectable tasty treats. Family CircleMagazine is doing a story that will include Marshall's Farm Honey. This will appear in the November 2000 issue. We are excited! Gordon Elliot takes our Pumpkin Blossom Honey on a cross-country adventure from harvest in the Petaluma Pumpkin Patch, to our Napa Valley Flying Bee Ranch, to market at the Ferry Plaza Farmer's Market in San Francisco, to Savannah, GA where our fabulously special Pumkin Blossom Honey tops homemade biscuits- YUM ! Watch for re-runs on The Food Network. ***Food Nation With Bobby Flay aired on the Food Network on June 18th 2002. The show features foodies and fine food finds in Berkeley, California. 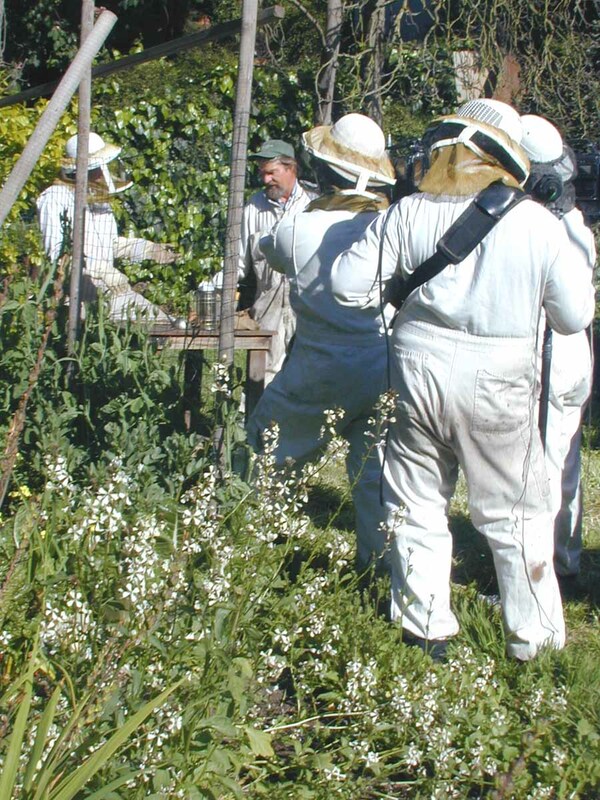 You will see Spencer harvesting our Buzzerkely Honey as, in the background, the Bee Boys Band Buzzzzzzzzzzzzzzzz. Watch for re-runs. originally aired on November 10th, 2001, it aired again on June 1st, 2002. The show featured fun family things to do in Napa Valley other than wine tasting. We know that Honey Tasting is a sweet thing to do. Look for more sweet re-runs. 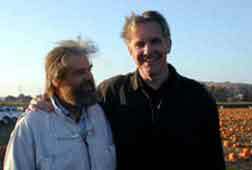 Filming "Bay Area Backroads" down on the farm.